In the Dream World, power and adventure belong to the Lucid Dreamers, while Night Terrors haunt the troubled and the helpless. A lucky few are watched over by mysterious guardians. The protectors of our shared unconscious lives are known as... ...Dream Walkers. 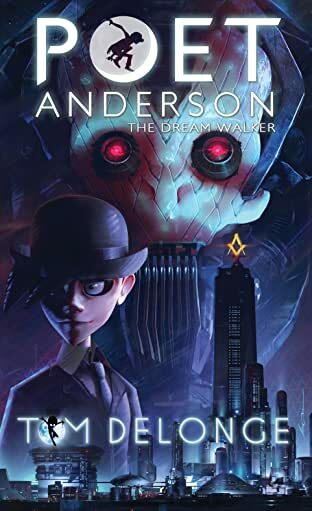 Latchkey brothers Jonas and Alan Anderson have discovered a Universe beyond our own, one that can only be reached through dreams. A tangible world filled with fantastic and frightening things, accessible only to those lucky few with the ability to lucid dream. There, they will find not only mind-blowing adventure, but the key to a vast secret history and their role in the protection of The Waking World. 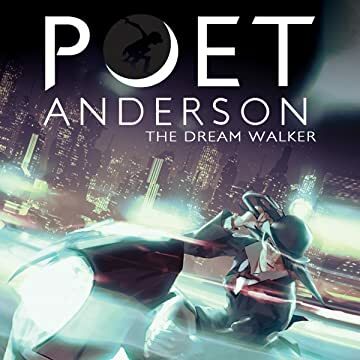 Conceived and written by Multi-platinum recording artist Tom DeLonge (Blink182, Angels and Airwaves) and Ben Kull (Father of the Pride, Mission Hill), and illustrated by animation sensation Djet, this original comic series reveals an epic, ageless race for Immortality, Power, and Purpose. The comic book prequel to the award-winning animated short film!